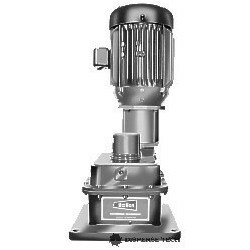 The N series offers a mid range drive which features a double reduction, all helical gear reducer. 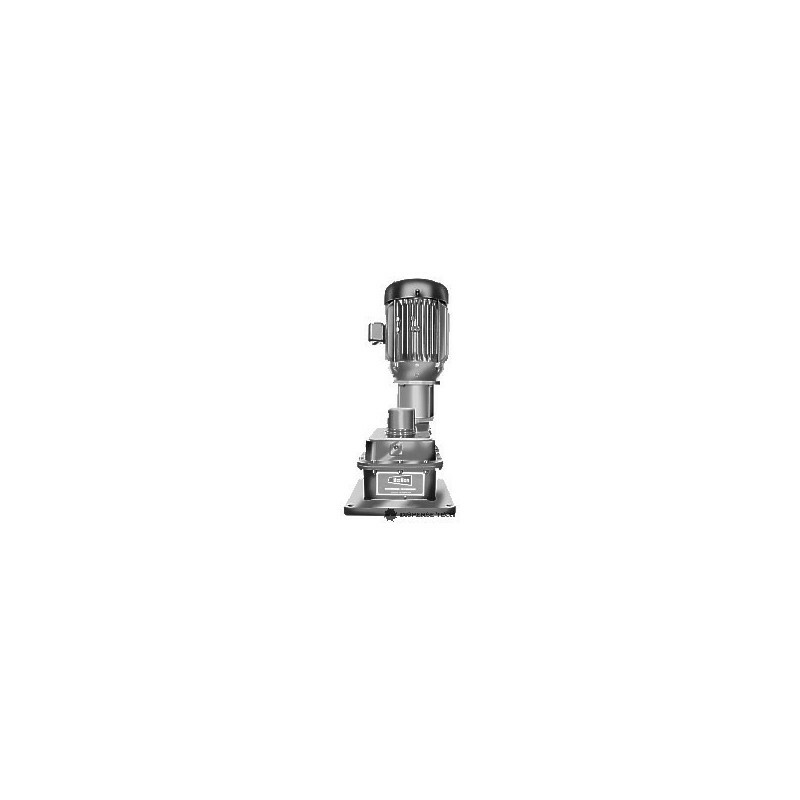 The N series offers a mid range drive which features a double reduction, all helical gear reducer. Low speed shaft is provided with drywell construction and cast iron housings are horizontally split to eliminate the possibility of lubricant leakage. NEMA C face motors are directly coupled to the reducer by a flexible coupling.